Do you find yourself fiddling with objects on your desk all day? Pens, cups, your mouse, your work colleagues (careful!)? 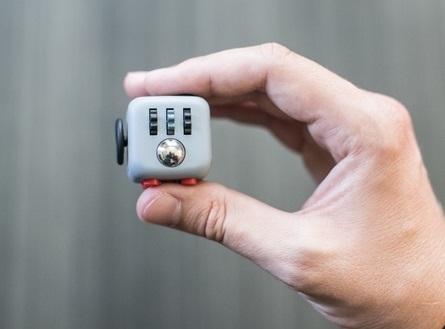 If so, perhaps you need the Fidget Cube, a tiny desktop toy with six sides filled with different fiddly bits for your itching fingers to get at. One side features a switch, another has a dial, another still has press studs that click. 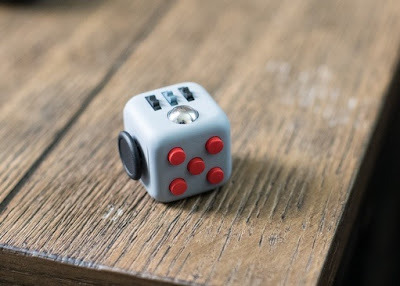 However, none of them actually do anything, as the Fidget Cube is designed simply to relieve stress and improve focus. 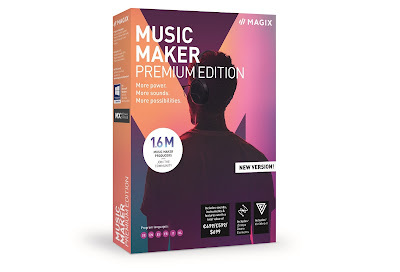 And if you think that not many people people would ever want one of those, the currently running Kickstarter campaign originally sought $15,000, but at time of press (still with more than a month to go) it had reached $4.2 million! Holy Hell! So if you would like to literally get your fingers on one of these cute things, pledge today right here.